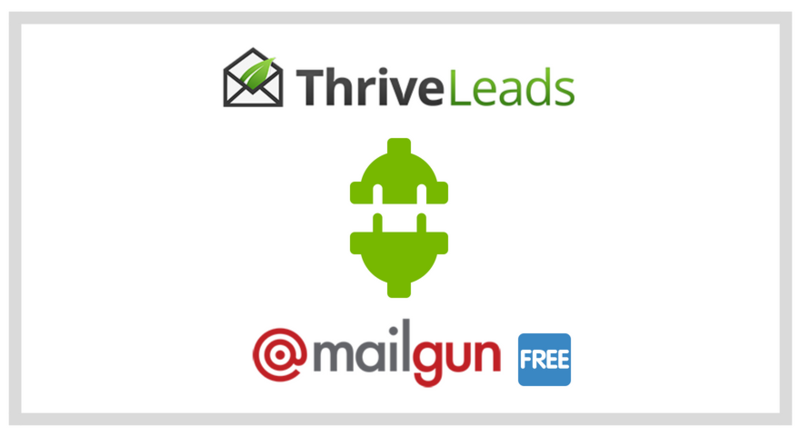 Are you frustrated trying to connect Thrive Leads to Mailgun? (and banging your head against the wall in the process?) Maybe the official article from Thrive Themes did not help you. And it looks like Thrive themes customer support forum is getting worse in quality. Sometimes I wonder if they even read my questions. I spent almost 4 days and FINALLY figured it out. Below is the missing piece. Did you get the following error when you tried to connect Thrive Leads’ Asset Delivery or API Connections? Therefore both the values you entered (the mailgun approved domain name and api key) are correct. If you entered wrong values, the error would say invalid credentials. So first, be clear about what your error message is. Then move on to next section. How to Fix the Invalid Parameters Error When You Connect Thrive Leads to Mailgun? Your wordpress admin email must be added as an authorised recipient. Check screenshots. After this the connection to the API will work successfully. Still, if you test the Asset Delivery feature it will not send the email with asset download links as expected. For that to work, you need to add another email as an authorised recipient. Then use that email to test the Asset Delivery feature. This is a limitation in Mailgun free account. Consequently you can add a credit card to get rid of this. Make sure you understand at what point do they start charging your card to avoid surprises. If you can’t add a credit card, please understand the free account without credit card is virtually unusable for thrive leads’ asset delivery feature. Cannot Access Thrive Architect Pages After Enabling Thrive Ultimatum?